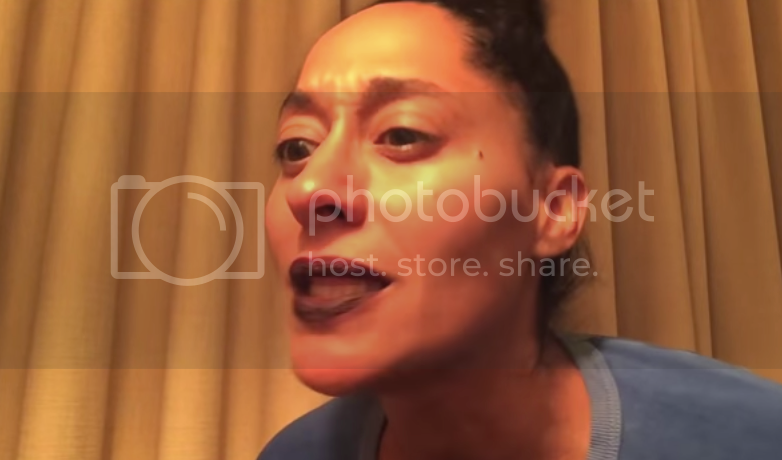 Tracee Ellis Ross aka T-Murda is Back to Rap Wale's "The Body"
Home funny Tracee Ellis Ross youtube Tracee Ellis Ross aka T-Murda is Back to Rap Wale's "The Body"
Tracee Ellis Ross loves rap just as much as the rest of us. Her alter ego T-Murda has rapped for the public before, and now she's back rapping Wale's "The Body." It's hilarious per usual. And who knew Tracee could sing a little bit?